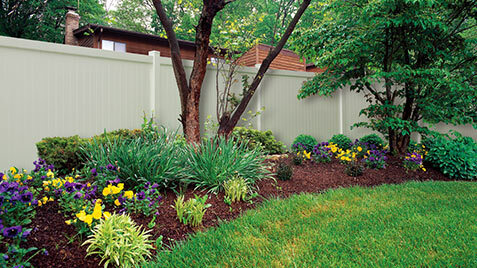 Superior Fence is Portland’s premier fencing company that provides professional fence contractor services and reliable construction within the Portland Metro and surrounding areas. 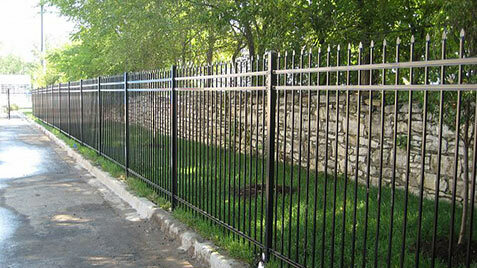 We have been serving our community for the past three decades with over 200 years of combined fencing experience. 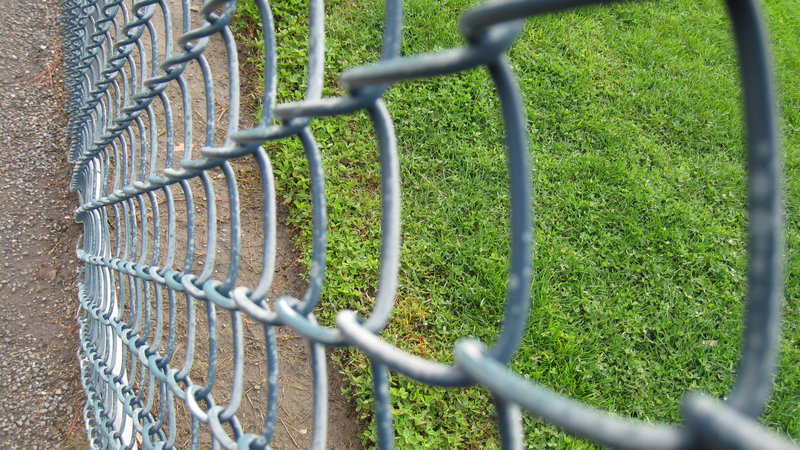 Our fence company in Portland offers high quality chain link, wood, vinyl, precast concrete, farm fencing, ornamental steel and aluminum fencing, as well as fence repair. 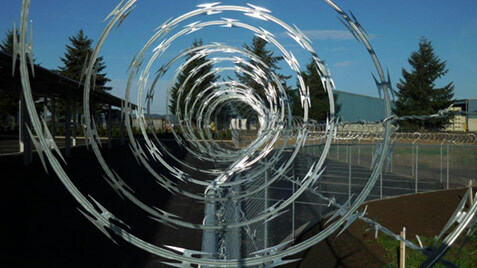 In addition, Superior Fence in Portland offers the Portland area commercial and industrial services including temporary fence rentals, warehouse fencing, institutional fencing, automated entry systems, security, and much more. Our staff has an extensive background in working with commercial, government, industrial, utility and residential fencing clients in the Portland area. Working with such a wide range of fencing clients ensures we can handle your fencing projects of any size with confidence while guaranteeing customer satisfaction. 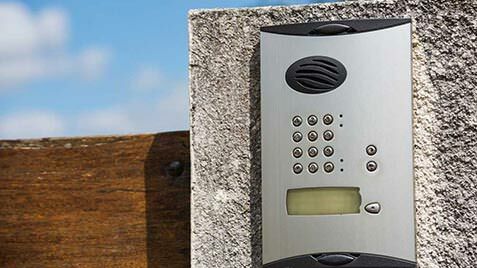 Our experience staff has the knowledge in the Portland area to meet all your fencing and automated entry needs with ease and expertise. 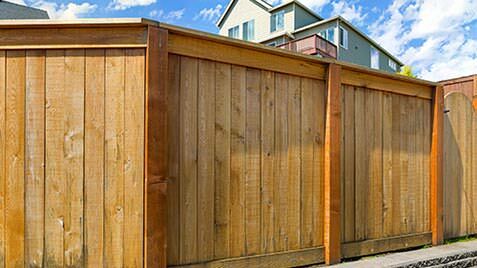 While our service area for residential and commercial clients covers the Portland metro area, as an industrial fence contractor, we install, and/or supply materials, to projects throughout Oregon and Washington. 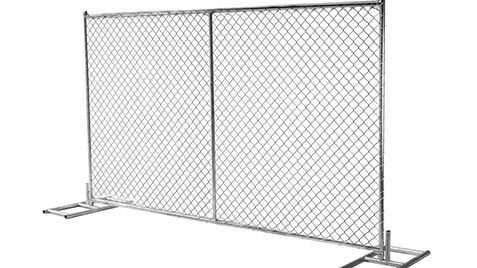 Superior Fence offers Portland emergency service 24 hours a day, 7 days a week for industrial and commercial clients needing temporary fence rental and emergency fence repairs when security is an issue. 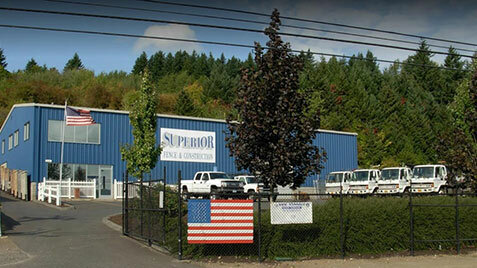 At Superior Fence & Construction located in Portland we provide a wide variety of services for your next fence construction project for anything from wood fence installation, chain link fence repair to pre-cast concrete fence supplies. Superior Fence has fence contractors for Portland and surrounding areas to help with your next fence construction project. Please feel free to explore our website with the links provided below & let us know how we can assist you with fence contractors, fence repair, parts or construction. 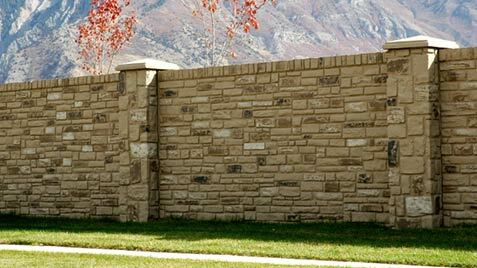 Why Portland's Superior Fence & Construction?